In 2004 Robert MacDonald, grandson of the founder of ROI Corporation, Roy Brown, began an anticipated long term association with ROI Corporation. From his boyhood beginnings in the photocopy room, Robert has worked and gained experience in every facet of the company. 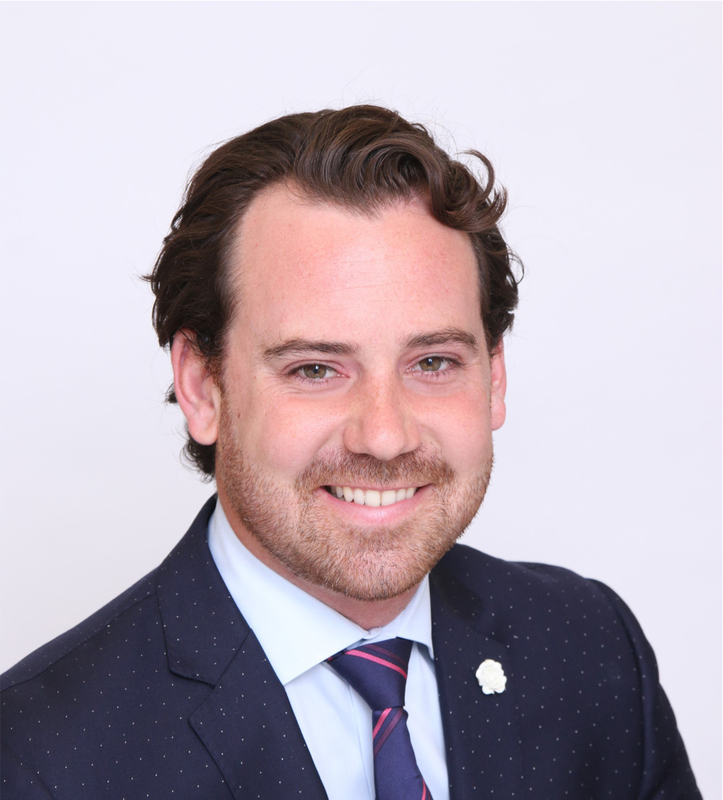 After graduating with a Political Science degree from Brock University, Robert found his niche in dental practice sales for ROI Corporation. Robert has lectured for the University of Western and University of Toronto. He has also given seminars in British Columbia, Alberta, and Ontario and internationally in the Bahamas. In his spare time he enjoys staying active with running, squash, sailing, badminton, rugby, and his mainstay, hockey. My large and extended family is a major part of my life and most of my best times have been with them. Robert is licensed under The Real Estate and Business Brokerage Act and continually upgrades his knowledge base by attending many dental seminars and conventions. He also voluntarily completed the Ethics and Business Practice course from the Real Estate Institute of Canada. "After making the decision to sell my practice last year, I went to see the dedicated team of professionals at ROI Corp to facilitate the sale. Many months after the practice is sold and the transition is done. I am very grateful to ROI Corp and Robert MacDonald in particular for making the sale quick, efficient, effective and above else unbelievably profitable. If you want the expertise of knowledgeable, hard working people committed to your interests in selling your practice, don't waste your time elsewhere and go directly to ROI Corp; ask for Robert MacDonald." - Dr. S. M.